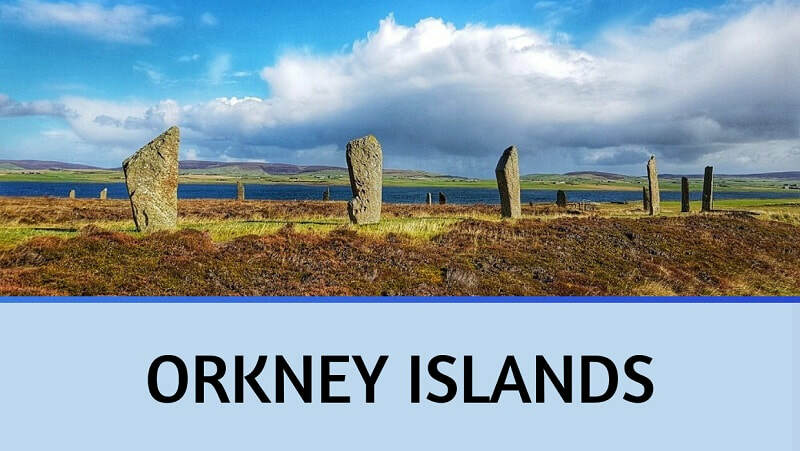 Scotland has over 790 islands, with 94 being recorded as inhabited, so it would be a shame not to include a visit to at least one Scottish island on your travels around the country. However, each island is unique and each has its own charm, so it can be difficult to recommend just one to visit. This is probably why island hopping around Scotland can become addictive, there are just so many to explore! 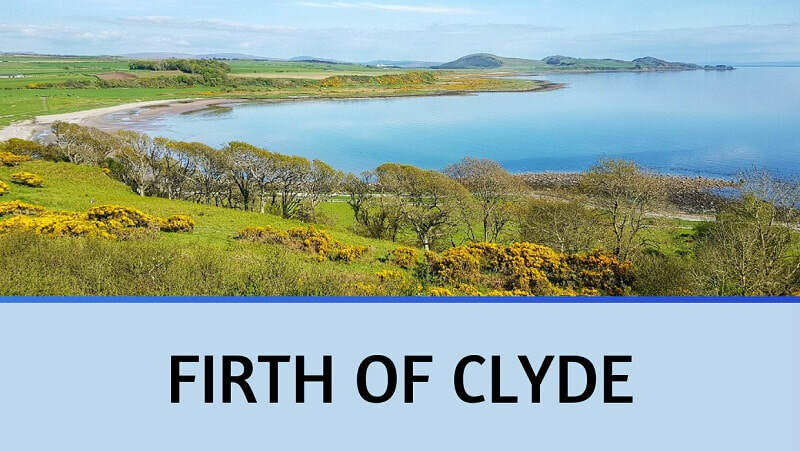 I previously lived on the Isle of Bute, which is situated in the Firth of Clyde on the west coast, and I currently live on Mainland, the largest of the Orkney Islands. They are two islands that couldn't be more different so I definitely recommend visiting more than one Scottish island if you have the time. 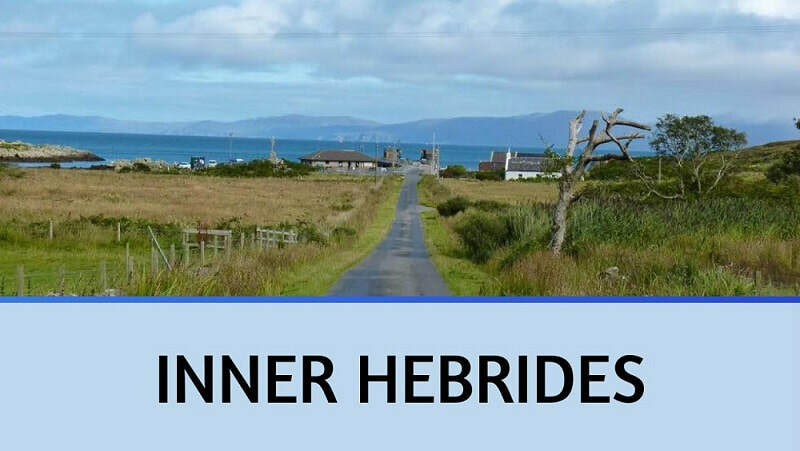 While most of Scotland's islands form part of a group, e.g the Inner and Outer Hebrides, there are also many remote islands, tidal islands and even islands that are situated in lochs. Their diversity is huge and wherever you visit in the country there will no doubt be an island situated nearby. My blog posts should give you some inspiration and there are many more Scottish islands that I've visited but yet to write about so keep checking back for updates.